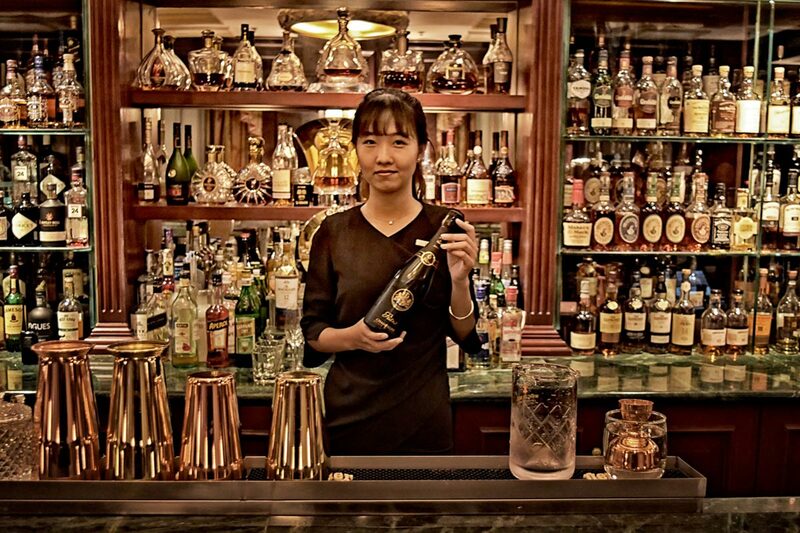 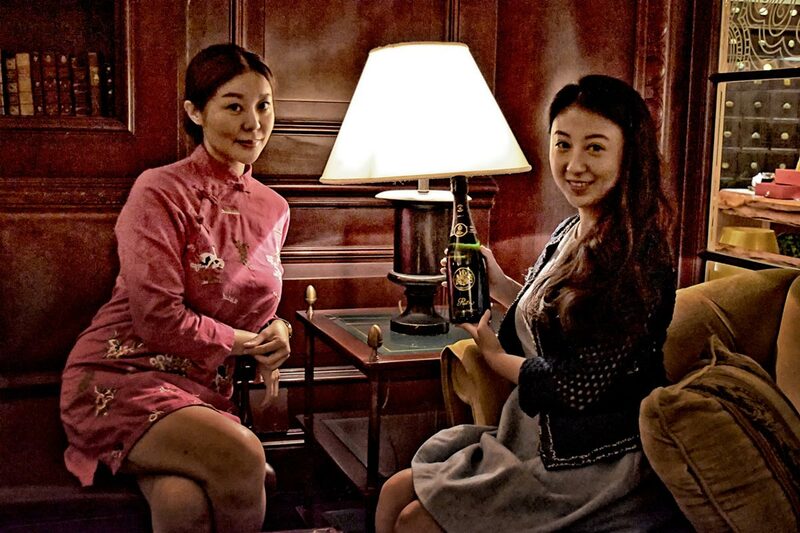 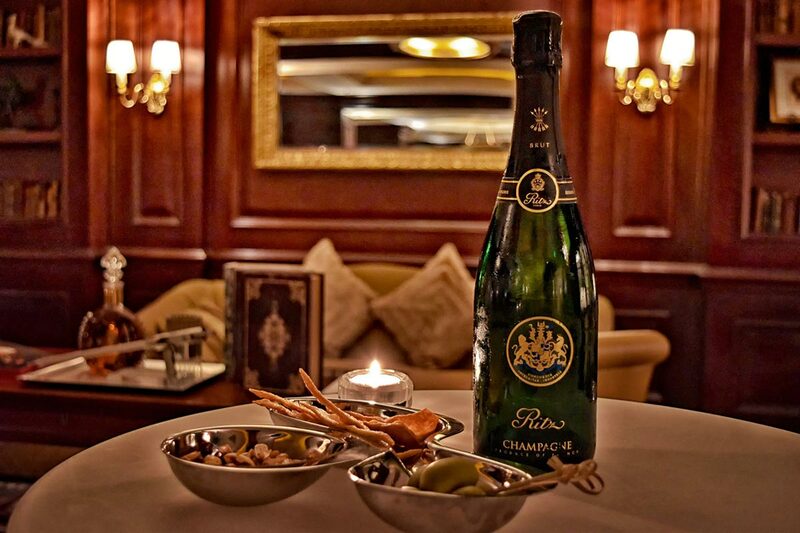 The Ritz-Carlton Bar is the perfect oasis in the city for pleasurable indulgence in stylish cocktails and tasteful snacks in the great company of friends and live entertainment. 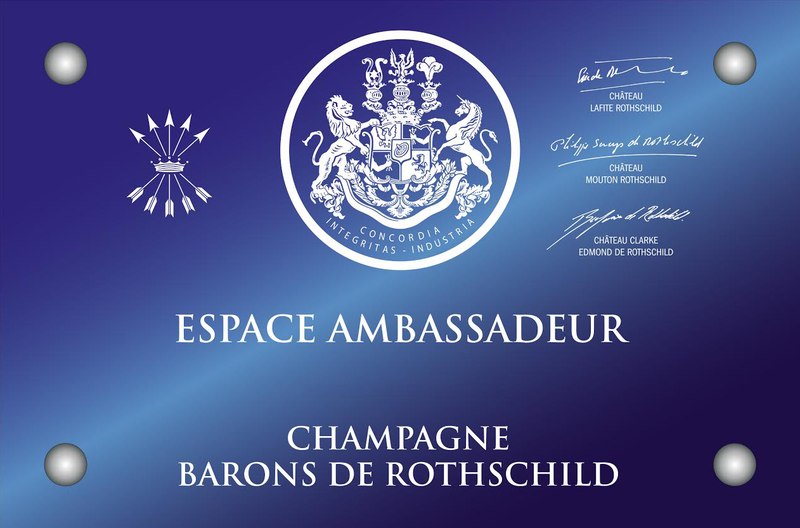 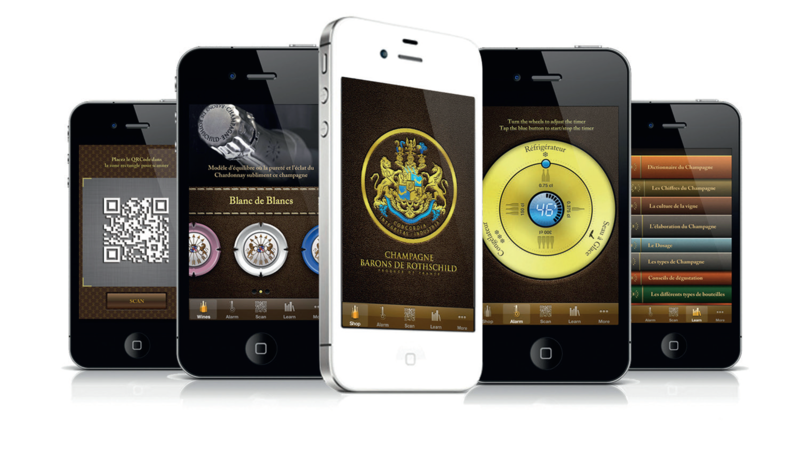 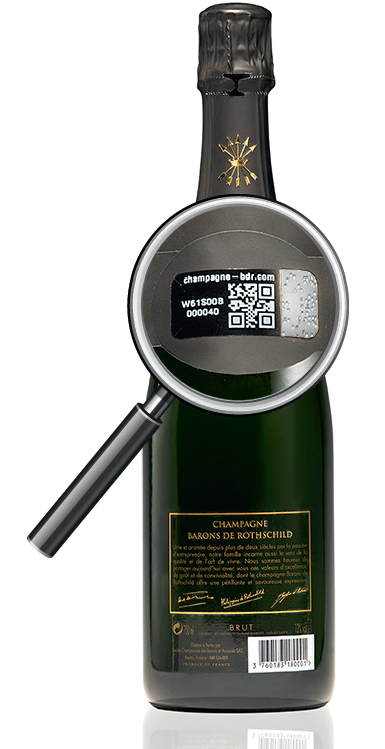 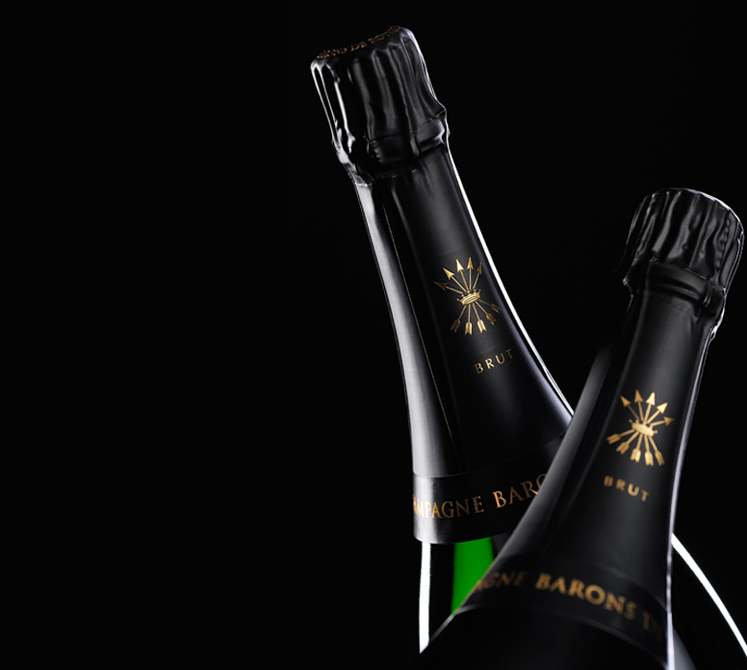 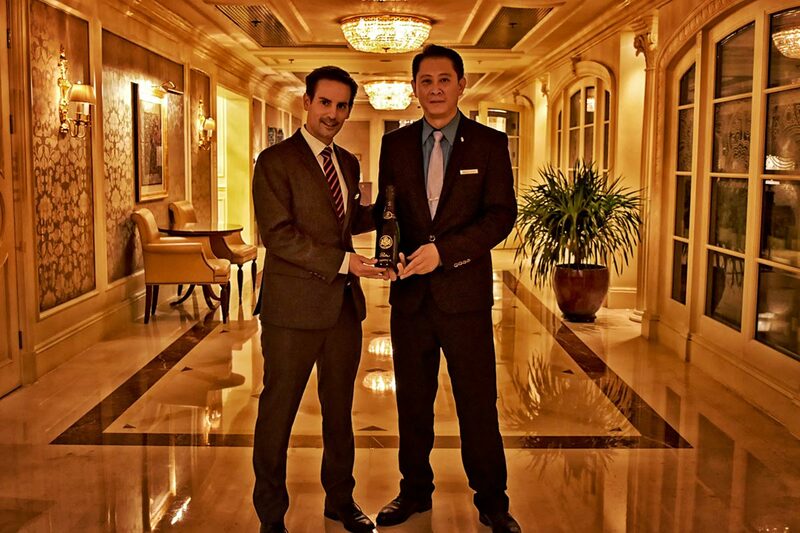 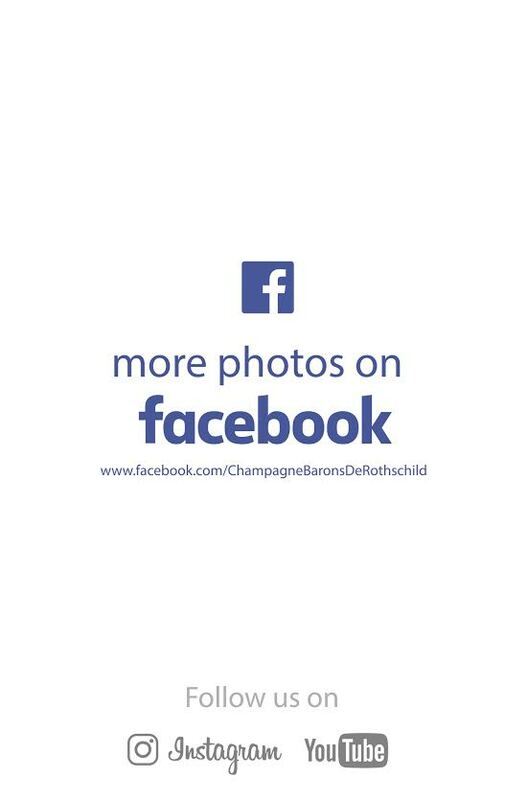 This is also the right place to taste a premium, qualitative and exclusive Champagne Barons de Rothschild Ritz Reserve. 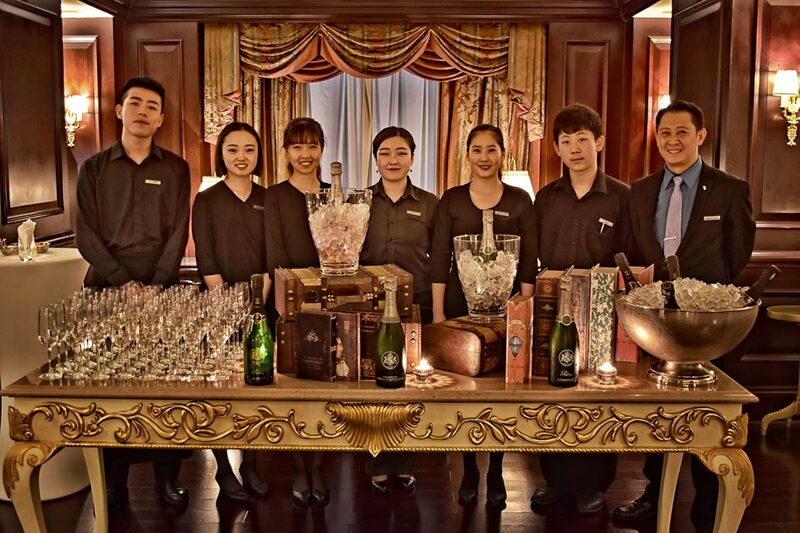 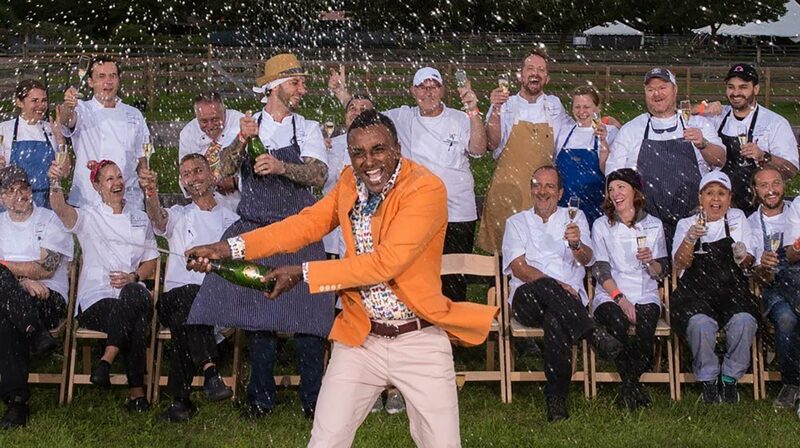 Some Champagne lovers attended a casual and very enjoyable tasting of Ritz Réserve Brut, Rosé and Blanc de Blancs cuvées, warm welcomed by a young and passionate team. 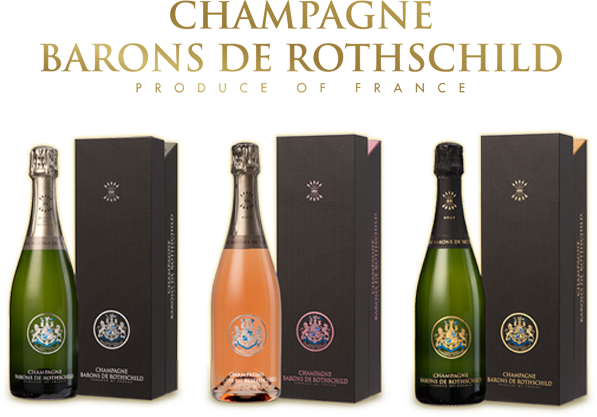 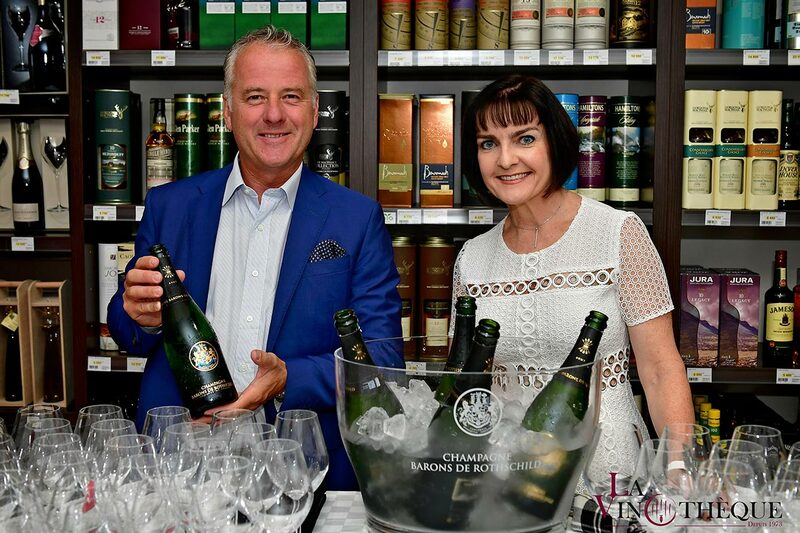 All were impressed by the finesse of the Chardonnay in each cuvée, hallmark for the Rothschild’s outstanding achievement to seek for excellence.